How does a horoscope affect your financial success? Astrologers believe that some zodiac signs are more successful and likely to become richer than the others. Today, we decided to compare the richest people by the Forbes rating and look at their zodiac signs to calculate who has more chances to earn millions. Check if you are among the potentially rich zodiac signs! Mark Zuckerberg is in fifth place, with a fortune of $71 billion. He was born on May 14. 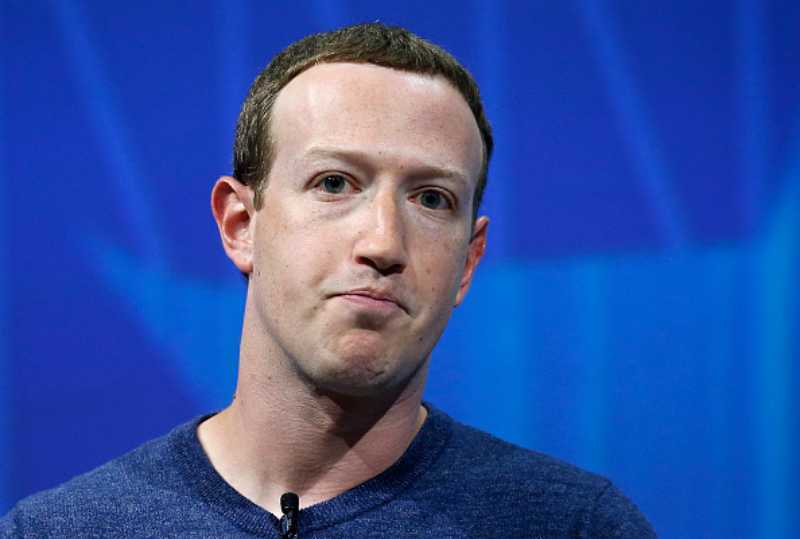 In addition to the Facebook founder, other Taurus billionaires include the heiress of BMW and richest woman in Germany, Susanne Klatten; as well as vice president of Koch Industries, David Koch. The richest man in Europe, Bernard Arno, was born with this zodiac sign. His fortune is estimated at $72 billion. More examples of Pisces billionaires: Australian media tycoon, Rupert Murdoch; as well as Dell founder, Michael Dell. American entrepreneur, Warren Buffett, was born on August 30. At the moment, his fortune is estimated at $84 billion. Other rich Leo people are Google co-founder, Sergey Brin; French billionaire and Salma Hayek’s husband, François-Henri Pinault; as well as Oracle founder, Larry Ellison. 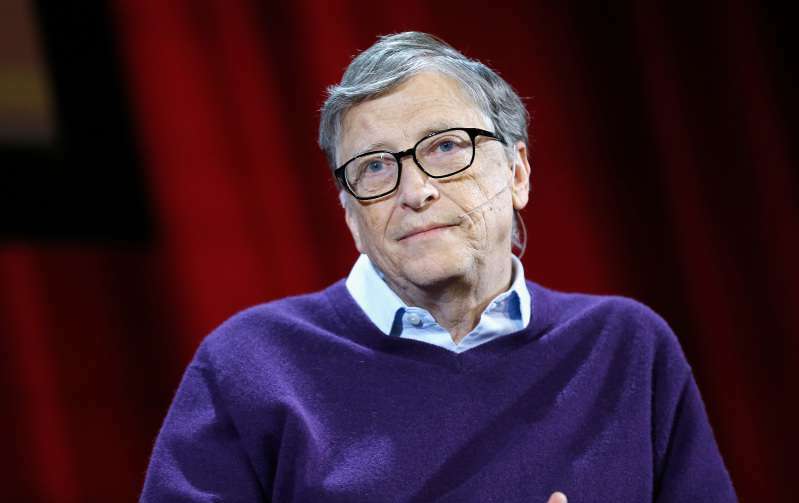 Bill Gates holds second place in the Forbes ranking with a fortune of $90 billion. He was born on October 28. Two other rich Scorpios are Steve Jobs’ widow, Lauren Powell Jobs; and Chinese developer, Wang Jianlin. In 2018, Amazon founder, Jeff Bezos (born January 12), was ranked first on the Forbes rich list with a fortune of $112 billion. As you can see, he even managed to knock Bill Gates from the top of the richest people ranking! Here are some more examples of other Capricorn billionaires: Russian businessman, Vladimir Potanin, and Brazilian banker, Joseph Safra. If you were born with one of these five zodiac signs, you have very likely to get extremely rich! Don’t be upset if you haven’t managed to earn billions. In this case look around – maybe it isn’t about the money but the people around you. Moreover, if your zodiac sign is not on the list, perhaps you will be the first of your sign to appear in the top 5 of the Forbes rating!